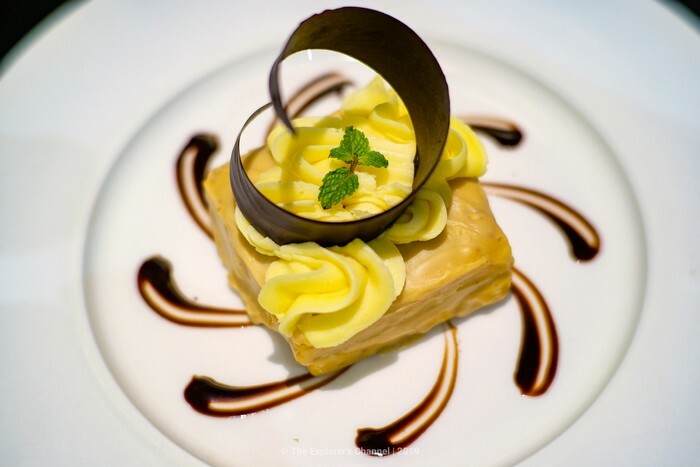 Misto, Seda hotels’ signature restaurant, welcomes guests to its modern interiors – a fusion of design and function that combines its multi-faceted character with a range of offerings that will satisfy the most discerning palate. 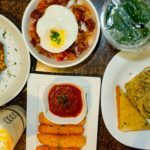 Misto is the Italian word for “mixed”, a term that describes the medley of international flavors that comprise its a la carte selection ranging from universal classics to Filipino favorites. 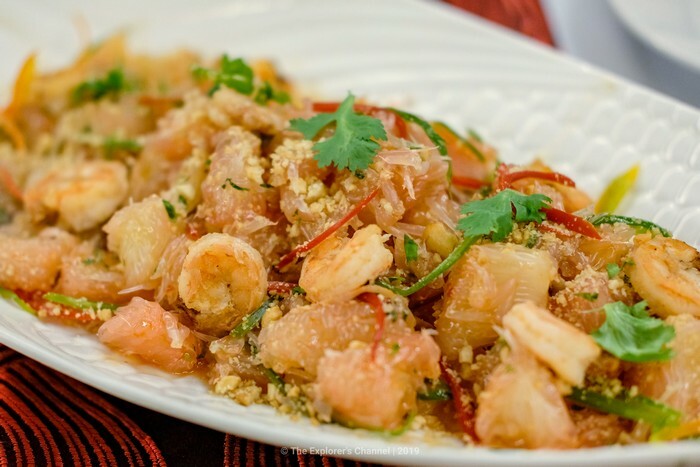 Adding the fact that original recipes appeal to all generations, Misto’s value proposition is simple — good food with great taste that has universal appeal, many of which are considered “comfort food” that evoke happy memories, or provide a feeling of contentment simply because they live up to the guests’ expectations. 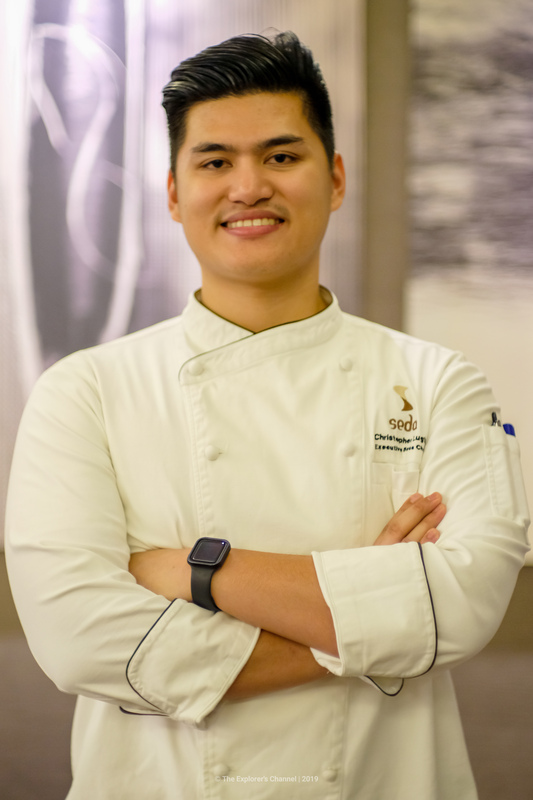 He mentions Sous Vide BBQ Ribs, Roasted Peruvian Chicken, Tinola de Laguna, Scampini, and Dulce de Leche Cheesecake as some of the restaurant’s best-sellers which have consistently garnered constant praises from diners who find the experience doubly impressive due to Chef Chris’ artistic presentations. “This is how we give our dishes that personal touch,” he explains. “We stay true to the original recipe, then leave our own imprint by modifying its appearance to enhance its aesthetic appeal.” It is quite apropos that the chef is teeming with creativity, as Misto, like the rest of Seda Centrio, is a showcase of art, with stylized photographs, eye-catching wall art, and other complementing pieces that follow the hotel’s contemporary theme. Even the floor-to-ceiling glass windows seem to frame the creative spaces inside and out, evoking a seamless relationship between the indoor and outdoor environments. 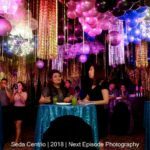 To summarize, Seda Centrio Hotel Manager Armand Angeles says that Misto in itself fulfills the essence of Seda hotels – an incomparable location, efficient yet unobtrusive service, and excellent value. 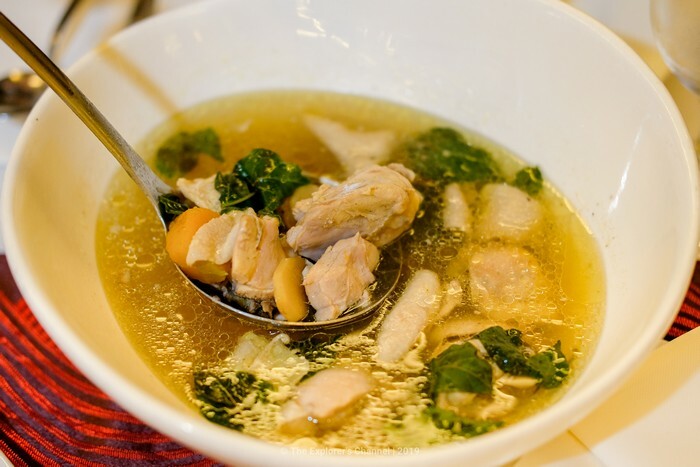 “At Misto,” he concludes, “we give diners a taste of the old and new by blending cooking traditions with modern food presentations to provide an extraordinary dining experience.” Misto at Seda Centrio serves buffet breakfast daily and Executive Lunch Sets on weekdays. Designed with indoor and “al fresco” seating, it is open 6:00 am to 11:00 pm, Monday through Sunday at the hotel’s lobby level. 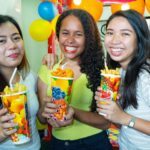 Seda Centrio is located at CM Recto corner Corrales Avenue, Barangay 24, Cagayan de Oro City. For inquiries and reservations, please call tel. no. (088) 323 8888 or 09175775910. 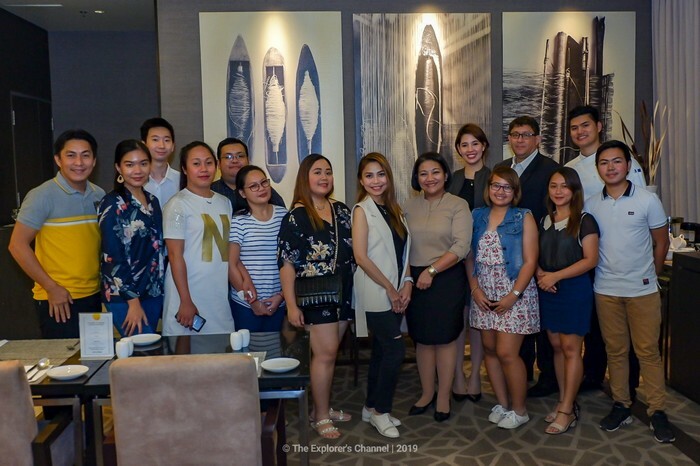 Last March 27, 2019 – Seda Centrio had a Media Food Preview with top bloggers and media representatives in the city. 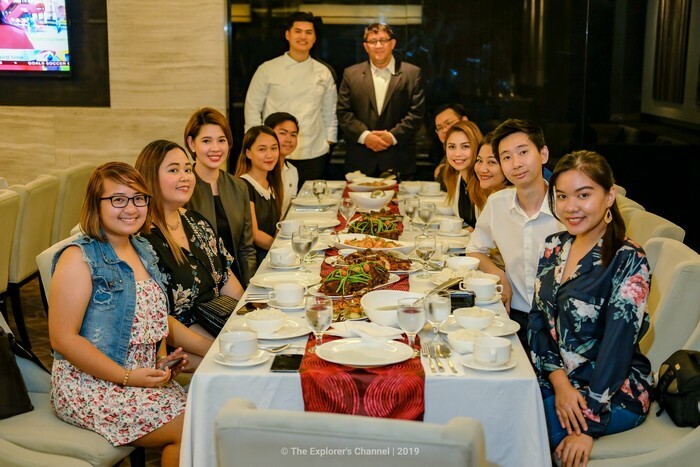 They enjoyed a gastronomic evening featuring curated specialties from the new Misto a la carte menu by Executive Sous Chef, Christopher Ben Lugtu. Here are other Misto Best-sellers that we were able to taste during this food presentation. 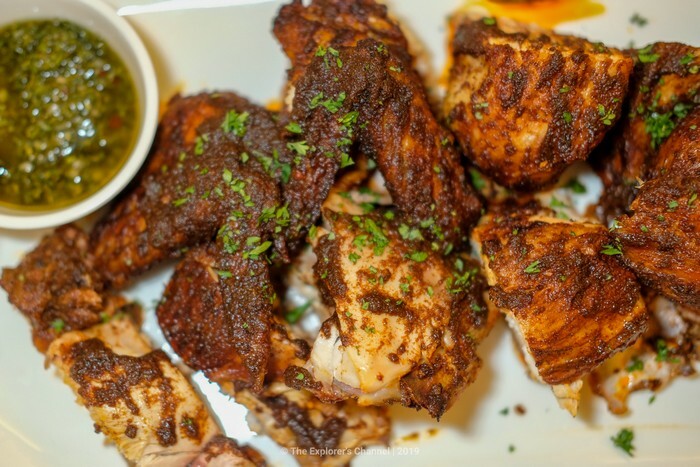 With experience from working in a Forbes-rated 5-star restaurant and other service areas in a 5-star hotel with extensive knowledge of international flavors, Chef Chris brims with passion for his craft. 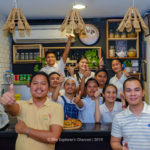 He holds the belief that the art of cooking is instrumental in creating meaningful relationships and healthy communities. 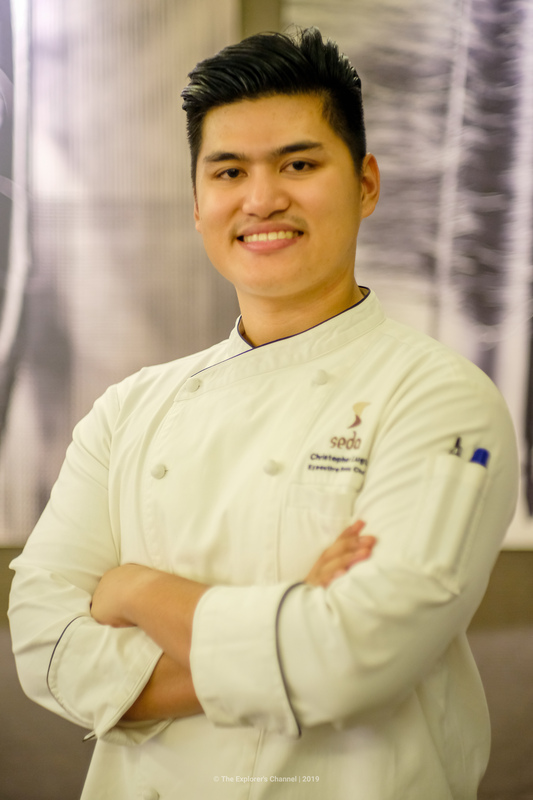 Working under different international chefs and having been exposed to an array of techniques, Chef Chris has a cooking style that is heavily influenced by the region’s rich natural resources and incorporates quality ingredients from the different areas of Northern Mindanao. 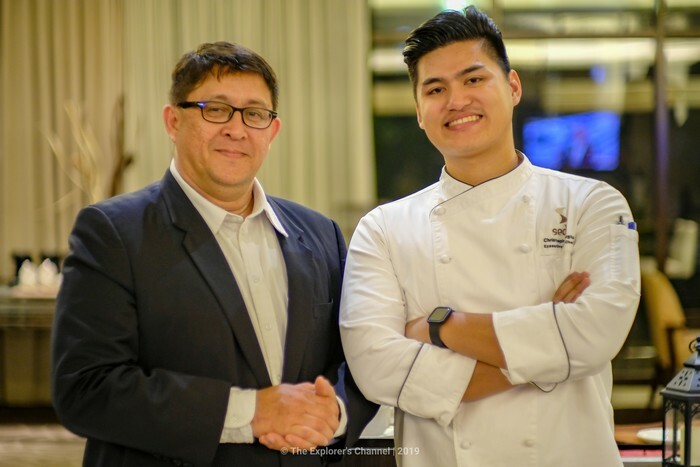 In addition, his dishes are subtly influenced by Latin cuisine because of the work he’s done in Waterside, an award-winning restaurant in Solaire Resort and Casino, Manila. 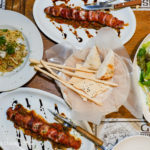 A strategic work ethic is what he brings to Misto, along with a caring, team-oriented philosophy that focuses on creative collaborations with his culinary team, as well as engaging with diners, whom he says are not merely guests to feed. 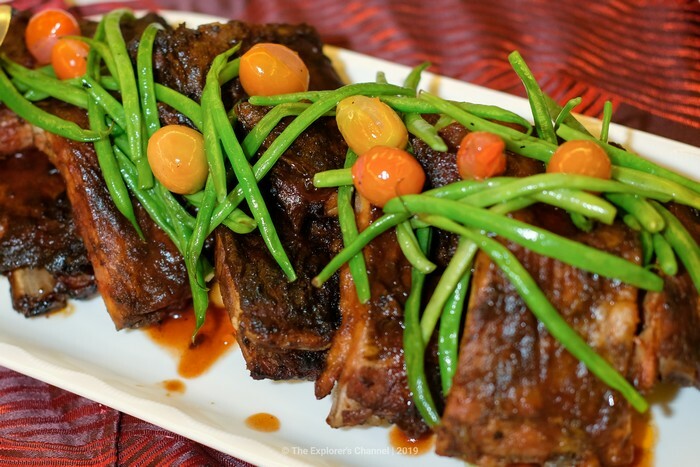 “The love for food is universal, but to dine and share the table with family and friends is what Filipino cuisine is all about,” says Chef Chris. 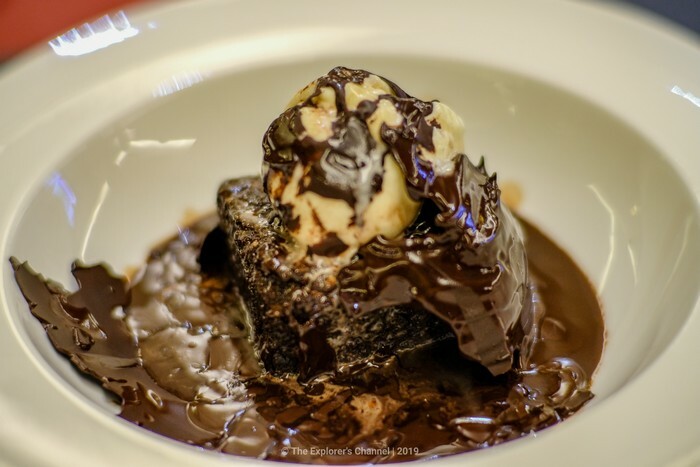 He is delighted to introduce several signature dishes to the new and revamped a la carte menu emphasizing that each dish is a special product, created with thoughtfulness and a keen appreciation for the warmth of feeling that exceptional food always inspires. 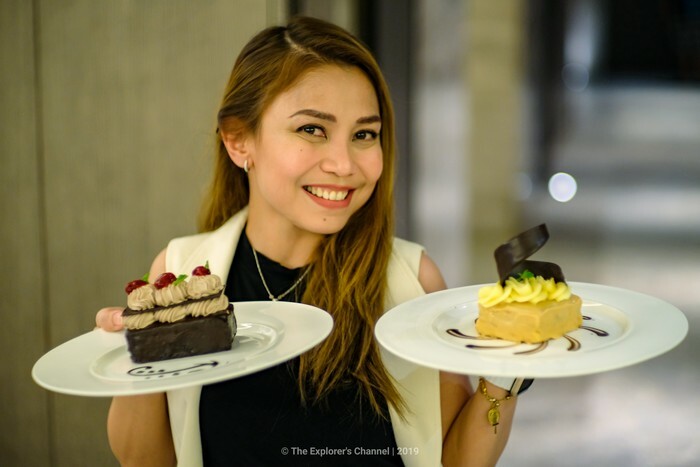 With an extensive background in hotel and restaurant operations, Seda Centrio’s food and beverage manager is of German descent whose work experience is deeply rooted in the Philippines. 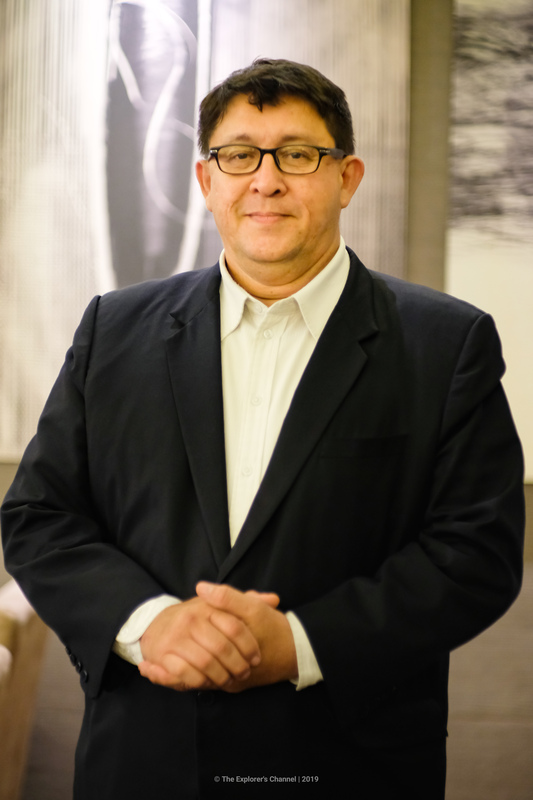 From garnering experience from all across the regions, Randy has been in the food & beverage industry for at least 26 years, with stints in both large-scale and medium-sized hotels and restaurants. 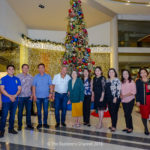 While his career started as a waiter in Quezon City – he slowly climbed the ranks to finally becoming Area Manager handling two (2) properties of the Fersal Hotel Group. Randy has led the opening teams at least three times in his career. 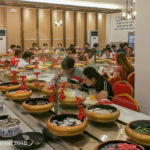 As pre-opening food and beverage manager for several restaurants and properties, he supervised a team of 100 to 200, managing, training, and developing them. Randy’s top priority is always promoting an atmosphere of teamwork, consistency, and ensures both staff and guests are happy. 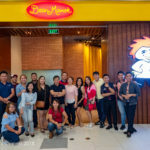 Major responsibilities in setting up the Food and Beverage Division included: preparation of food and beverage budgets, procurement of all equipment for operations, the design of the restaurant, training of incoming staff and setting the brand standards. 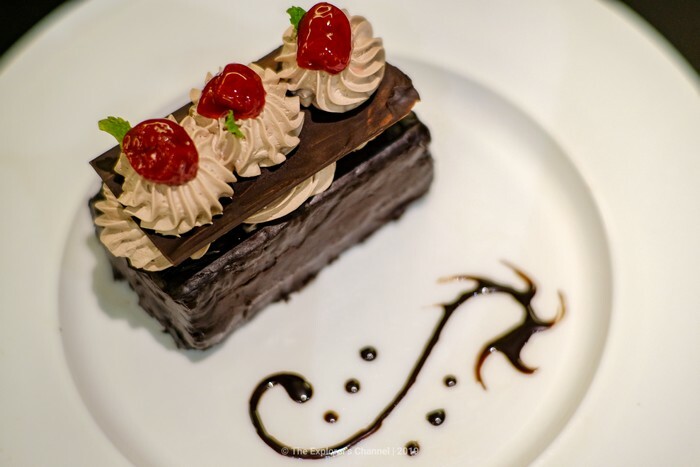 He is also responsible for setting up the in-room dining, banquet and catering teams for Seda Centrio. 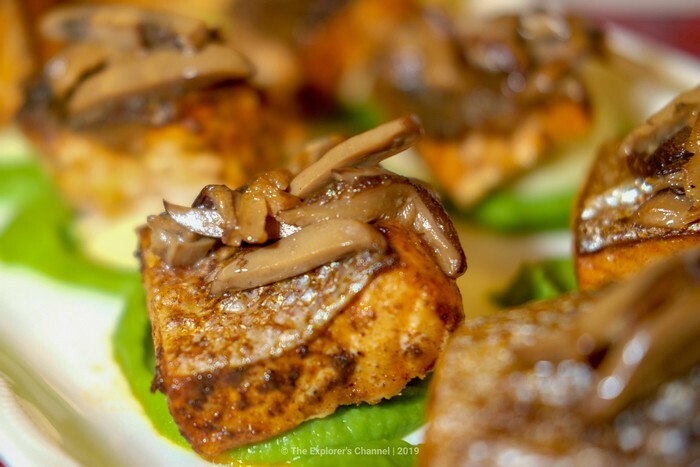 Indulge in a 3-course menu made up of market-fresh ingredients that combine for the most appetizing repast. 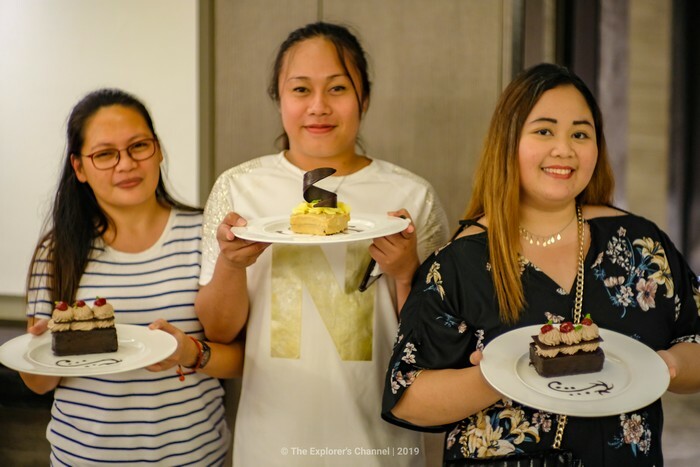 As the whole world turns off lights for Earth Hour, Misto presents an “illuminating” dessert specially prepared for the occasion and enjoyed amid a candlelit setting. 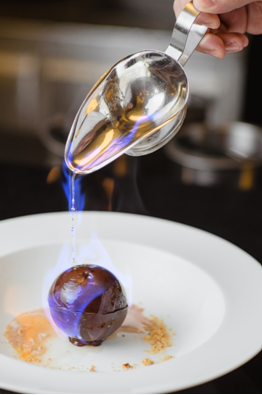 The dessert consists of strawberry sorbet with chocolate-vanilla ice cream enclosed in a chocolate sphere and served with flaming liquor. 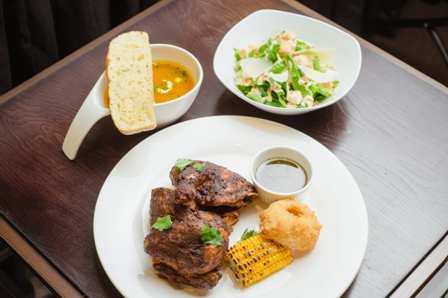 Mistohonours the Class of 2019 with a dining experience they truly deserve! 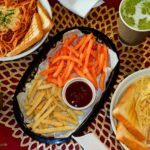 With a minimum spend of PHP 2,000, the graduate is entitled to a complimentary meal from the a la carte menu of his/her choosing! Terms and Conditions apply. Available starting April 1, 2019. 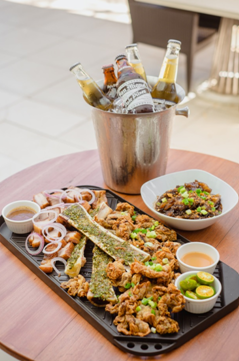 A platter of ChicharonBulaklak, Bone Marrow, Sous Vide Beef Tendon, LechonKawali and complimentary six (6) bottles of beer! Parma Ham, Salami Milano, Salami Picante, Smoked Salmon, Manchego Cheese, Parmesan, Blue Cheese, Gouda Cheese with Dried Figs, Dried Apricot, nuts, pickles, and green apple. 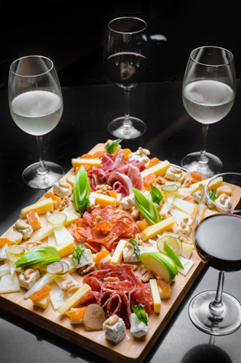 The platter comes with 4 complimentary glasses of wine.